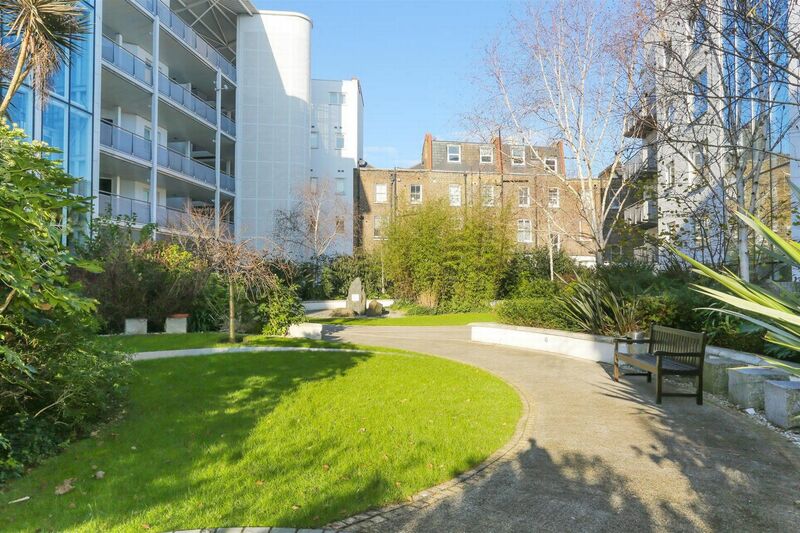 Wiseman Estates are proud to offer this modern, recently refurbished one bedroom apartment in prestigious the Baynards development. The property comprises of large open plan reception room, spacious bedroom with built-in wardrobes, fully integrated kitchen and modern family bathroom. 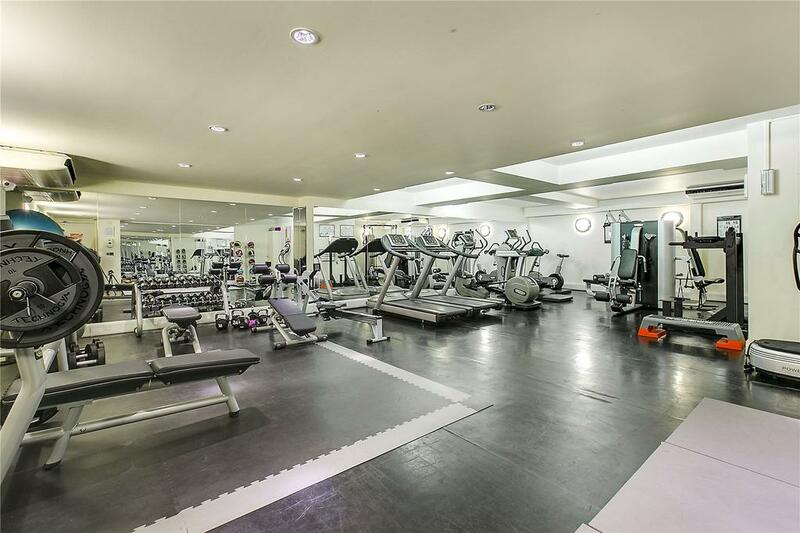 Further benefits include 24h concierge, fitness facilities and lovely communal gardens. 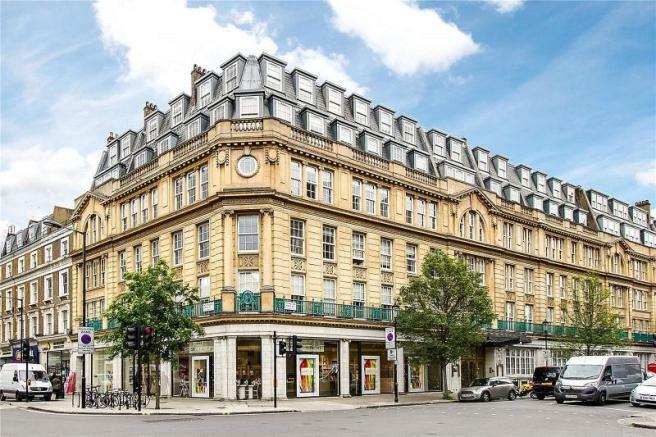 The Baynards is a highly desirable development located just moments from Westbourne Grove with its world renowned shopping and walking distance to Portobello Road and Notting Hill Gate, Bayswater and Queensway underground stations. 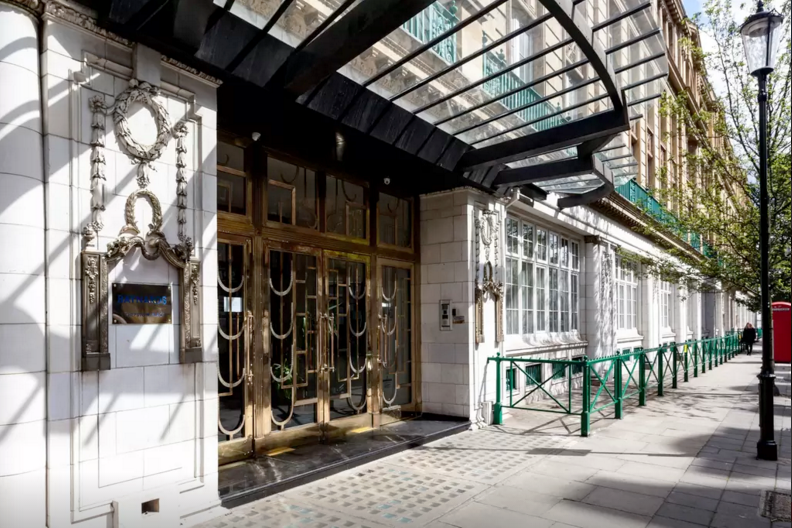 Apart from excellent transport links, the Baynards also offers the tranquillity of Kensington Gardens and Hyde Park.